Hi guys! This is quite long overdue. I have 3 new colors that I should be putting up this week on Etsy. Hoping to also release 3 or more colors for Holiday later this month. 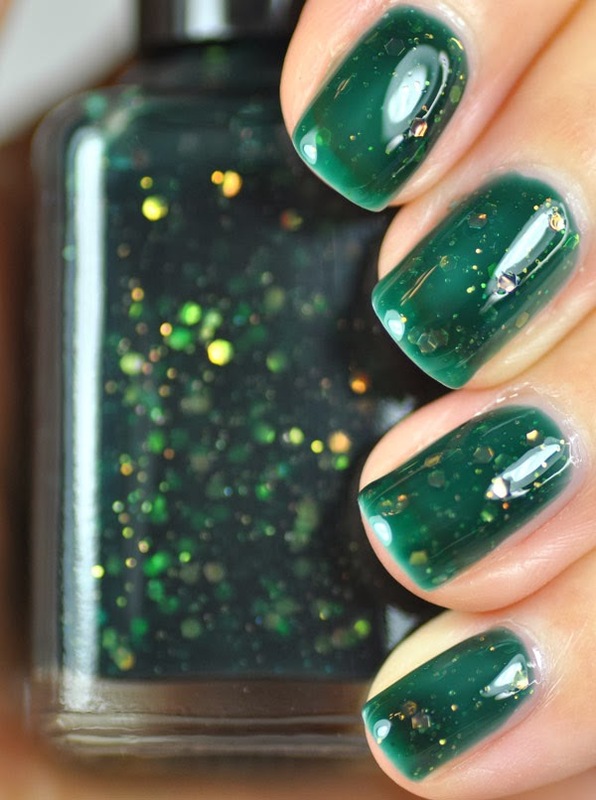 Wildwood, this is a green jelly with iridescent glitter. It is darker in person. 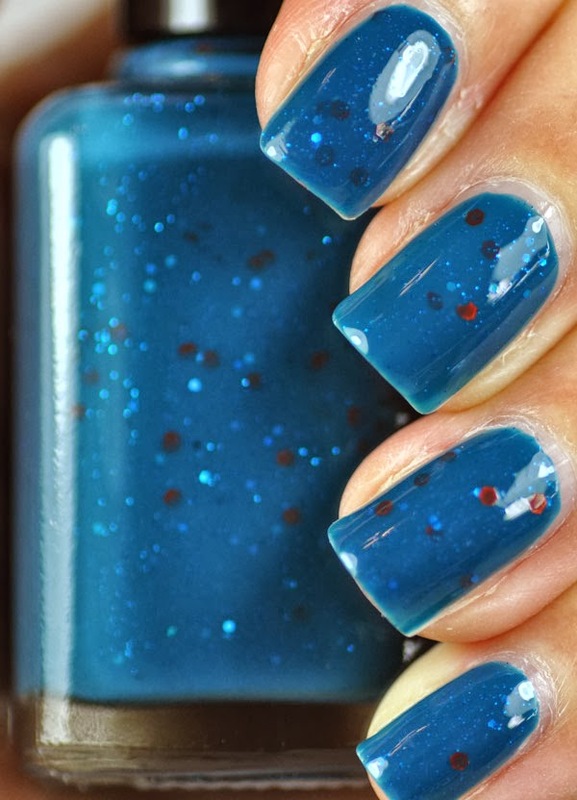 Swell, this is a teal creme with orange glitter and bits of bright blue glitter. 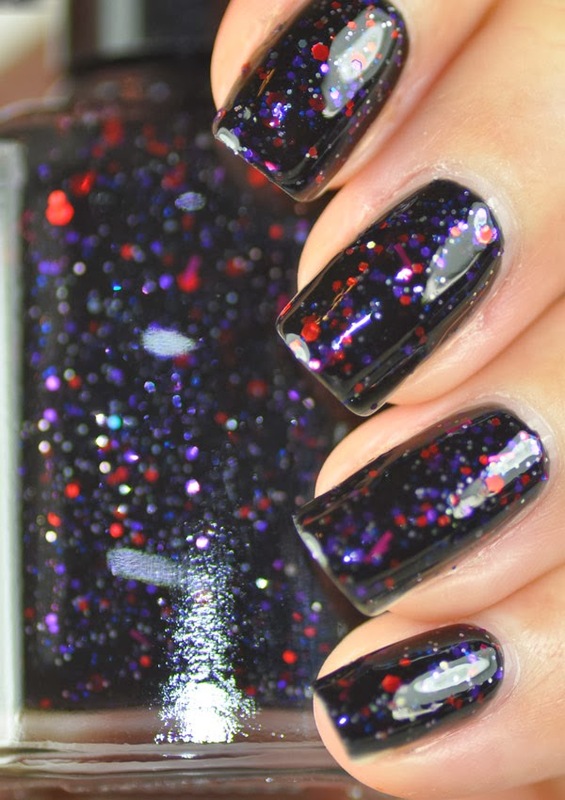 Jasmine has red, purple, silver and dark blue glitter in a blackened base. There is also some bar glitters. Thank you for looking! I will announce the exact date soon.